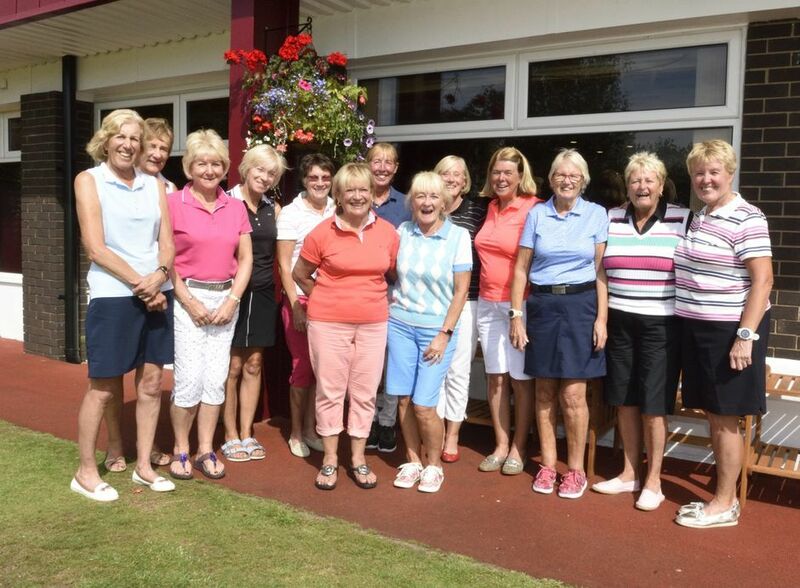 LC (Jeanette Smith) hosted a field of 88 lady golfers from clubs around the region. The format for the day was a shotgun start, after competitiors had enjoyed a welcome "bacon butty" - for which the Ashton & Lea Caterers are becoming very well known. Thanks to the generosity of the following sponsors, a rafflle was held, and in total, just over £1200 was raised for Lady Captain's chosen charity for 2018 - St. Catherine's Hospice.